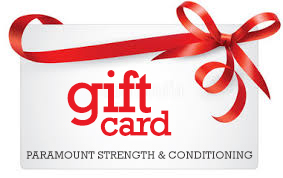 Want to introduce your friends to CrossFit and Paramount? 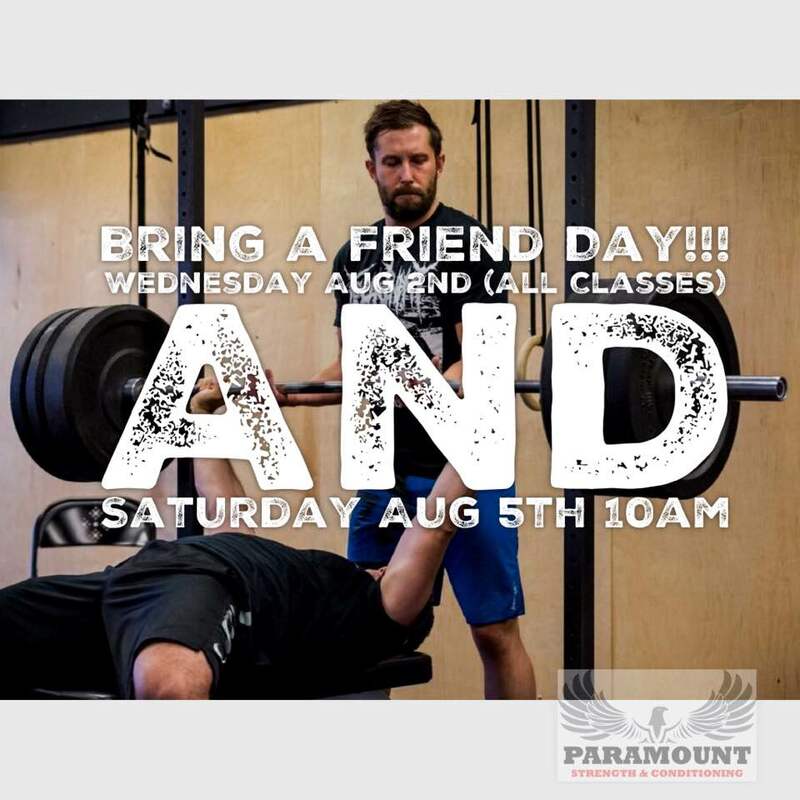 We’re bringing back Bring-a-Friend Day and extending it to all classes on August 2nd and the 10am class on August 5th!!! You must RSVP and have your friend fill out the free trial waiver ahead of time. Sign up here.